History: Unlike many other cosmetic brands, Delilah was created by not one, but three beauty industry experts. Before creating Delilah, Rupert Kingston worked as a make-up artist and Creative Director, where he developed numerous award-winning cosmetics. 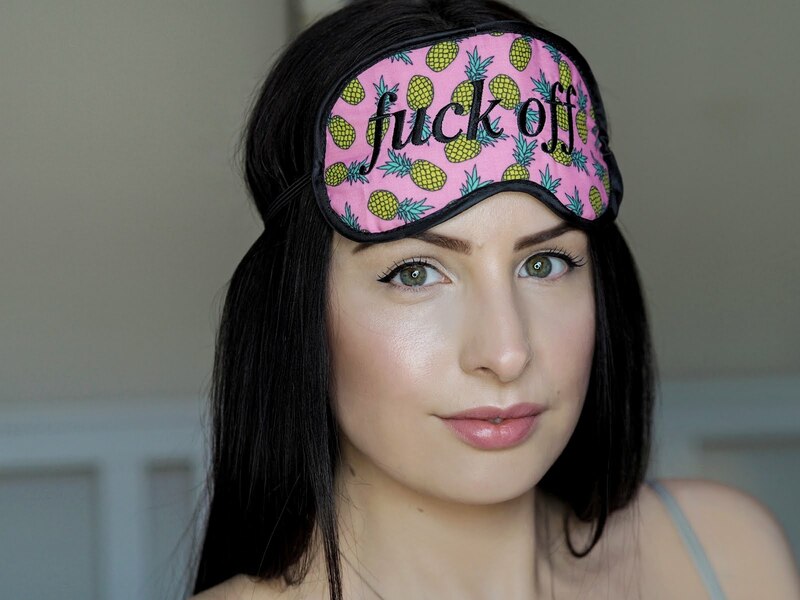 Hannah Nicholson worked as a beauty buyer who specialised in product development and Juliet White works as a photographer, who's work has featured in The New York Times and Rolling Stone. Rupert, Hannah and Juliet created Delilah out of a mutual passion for cosmetics and a desire to help women of all ages look and feel beautiful. The brand is inspired by its namesake, the biblical Delilah, who was a strong, self-assured beauty. 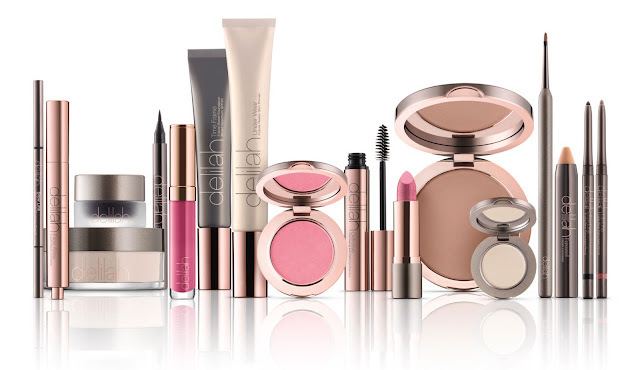 USP: Delilah is a truly British beauty brand; in fact it is one of the few boutique British beauty brands in existence. Rupert, Hannah and Juliet were inspired by an abundance of quintessentially English influences when developing Delilah and you can see it in their ethos, products and packaging. Availability: Delilah is currently only available in the UK. You can get your fix at Fortnum and Mason, as well as luxurious salons and spas across the country, such as Stanley House Hotel & Spa, Richard Ward and Barnsley House. Delilah can also be found online at spacenk.com and delilahcosmetics.com.